Looking for your first mortgage? 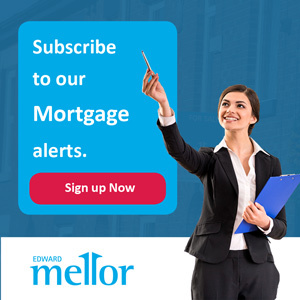 At Edward Mellor we really understand first-time buyers – we help so many of them. In fact, a lot of our long-term clients came to us as first-time buyers, and they’re still with us today. Finding your first mortgage can seem like a daunting task, but we can get you safely through the decision-making maze. Your personal Independent Mortgage Advisor guides you through the process, holding your hand at every step – right up to moving in to your first home. A fee of a maximum of £500 or up to 1% of the mortgage amount, if greater, may be charged depending on your circumstances. A typical fee is £399. Openwork Limited offers insurance and investment advice on products from a limited number of product providers and advice on mortgages representative of the whole market.